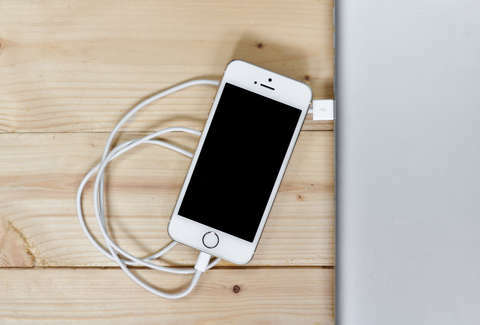 Since we live in a time when prolonging your phone battery's life is tantamount to breathing, finding reliable ways to speed up the charging process can make a huge difference. And while Apple hasn't yet engineered an instantaneous charging method, there are a few simple rules that, when followed, can significantly speed up how fast your iPhone juices up. 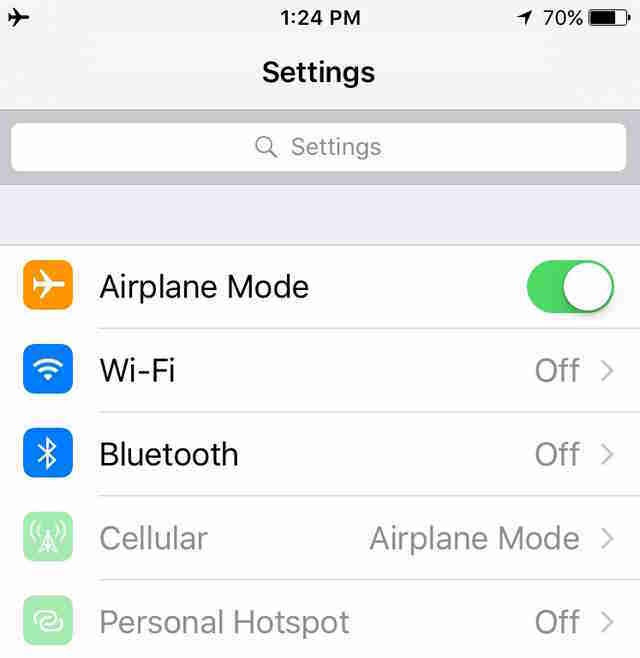 When you activate airplane mode, your phone automatically disables both the wireless and cellular connections inside the device, which significantly reduces how much power it consumes. That means that since it doesn't have to focus on keeping the phone itself running at full power, charging is more efficient. Seriously, it works. iPhones are notoriously heat-sensitive, and it turns out that they have to work extra hard when they get too hot. And since many standard cases can cause them to run a little hotter than they otherwise would, it's wise to let them charge naked. This may seem obvious, but quit playing with your phone while it's busy trying to bring itself back to life. 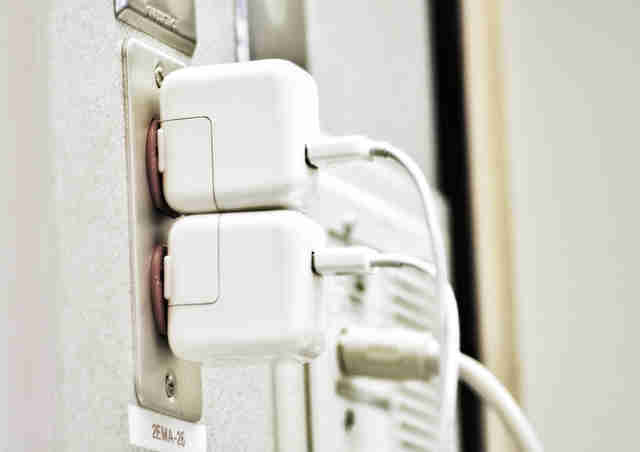 Making it do work slows down the charging process. Even just having the display screen on prevents it from juicing up as fast as it could otherwise be. If you can swing it, plug your phone directly into the wall. You'll get a stronger charge from a traditional outlet than you would from plugging into a built-in battery case or your computer's USB port, since the former is capable of outputting significantly more power to a device. It turns out that the iPhone 6 and newer-model iPhones are capable of taking a 2.1-amp charge, which is what the standard-issue iPad adapter produces. The standard iPhone brick adapter only produces a 1-amp charge. Joe McGauley is a senior writer for Thrillist. He doesn't understand why smartphones aren't covered in solar panels.